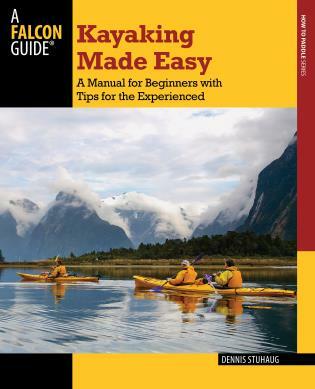 A generously photographed and illustrated handbook for beginners and seasoned paddlers, Kayaking Made Easy is brimming with advice, humor, and personal anecdotes about every aspect of flatwater and sea kayaking. 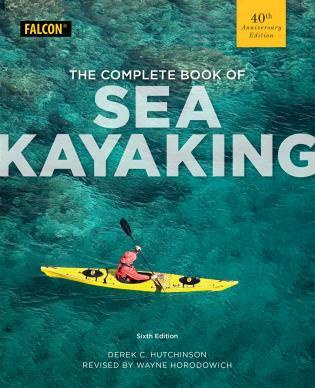 Dennis Stuhaug, an encouraging and enthusiastic instructor, takes a step-by-step approach to introducing kayaking gear, strokes, maneuvers, and the complexities of long-distance navigation. 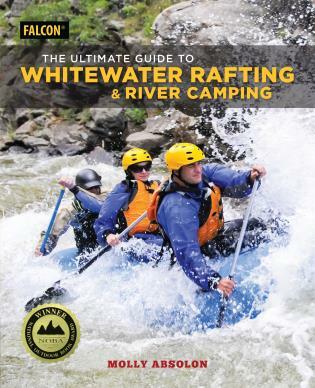 This edition is completely updated with information about new equipment and techniques, all accompanied by stunning full-color photos. 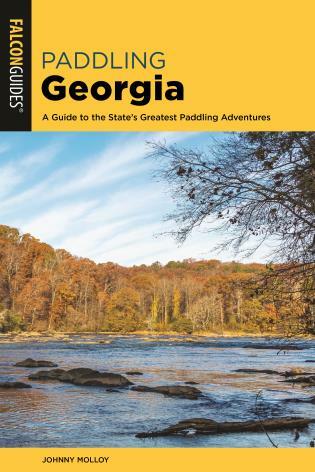 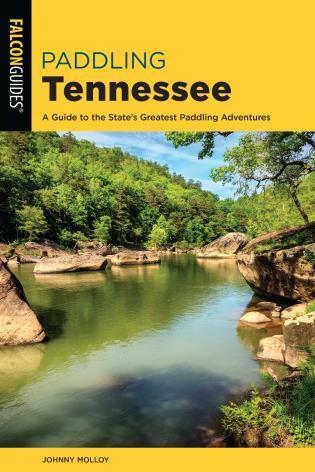 Dennis Stuhaug is a former editor with Canoe & Kayak magazine, a former paddling instructor, and the author of Basic Essentials Sit-on-Top Kayaking (FalconGuides). 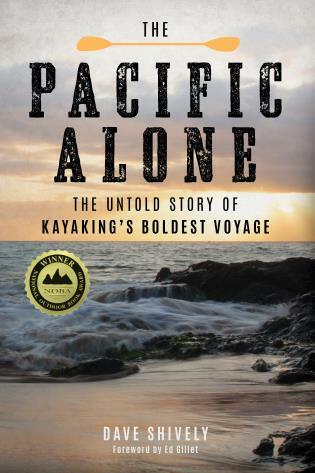 He lives, writes, and paddles in the Seattle area.